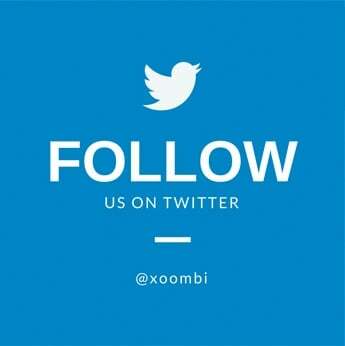 If you haven’t yet noticed, we’re big fans of sales and marketing alignment here at xoombi. In fact, we’ve written about how you can create alignment throughout the buyer’s journey, as well as ways in which you can strengthen alignment. 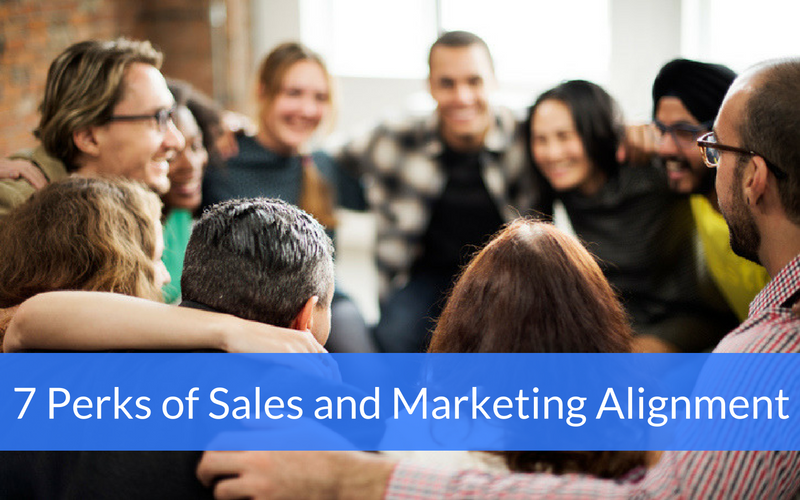 But what perks does sales and marketing alignment actually provide? 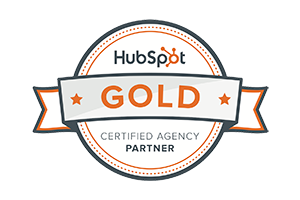 HubSpot was recently able to answer this question with statistics from their 2016 State of Inbound report. Here’s what they found, as well as some impressive statistics from Wheelhouse Advisors. 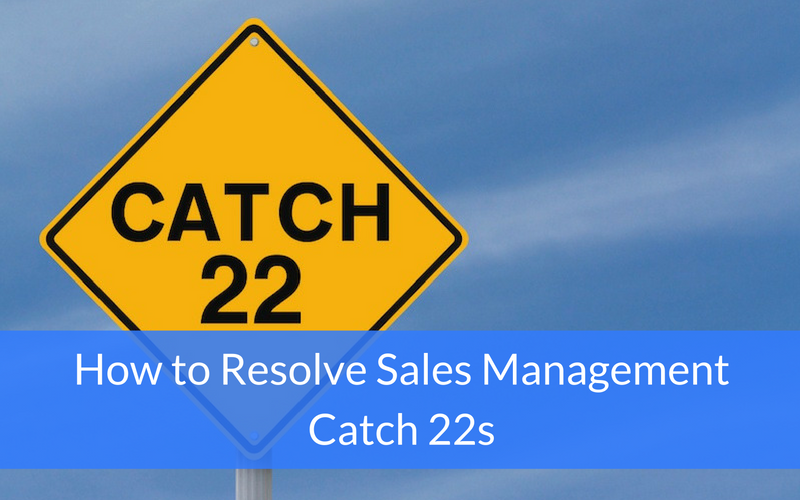 When it comes to sales management, it's funny to think about how many “no win” situations managers can get sucked into. These can lead to difficult conversations, and we’ve all been there. For example, employees often complain about how their manager didn’t train them on “something.” Yet when the manager schedules a formal training, those same employees complain about losing valuable selling time. Every year you should strive to be better and better at what you do. Assessing where you started, how far you’ve come, and what areas still have room for improvement is a great way to set your goals for the coming year. Your business goals should be no different. When it comes time to set goals for the coming calendar year, have your teams first assess the progress they’ve made in the past year and brainstorm ways to keep up the momentum and improve upon those accomplishments. 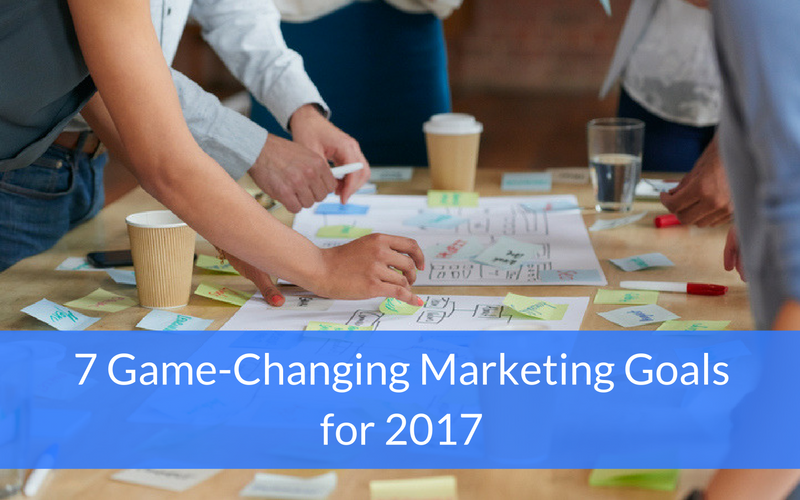 If you need help setting some marketing goals, here are a few you might want to consider for 2017 (our team at xoombi plans to improve upon these as well!). 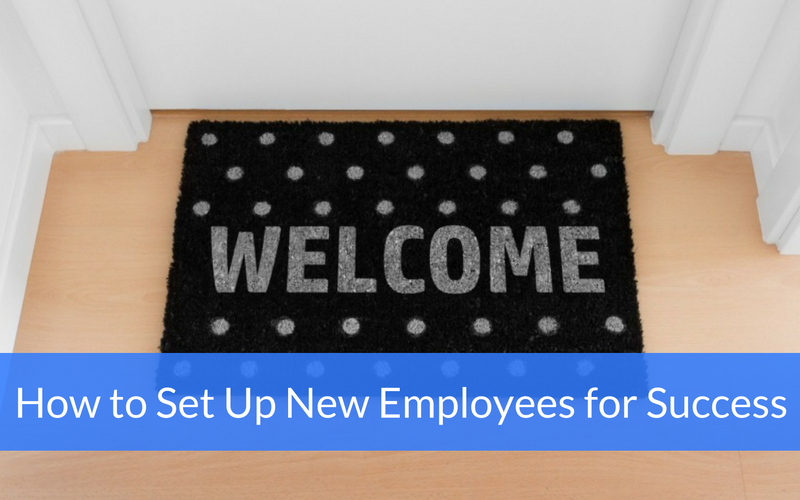 When new employees walk in the door, do they feel like you're expecting them? It's surprising how many companies struggle with onboarding and new employee training. New employees walk in on their first day excited and ready to go! They walk up to the receptionist, introduce themselves and get a look that says, "What's your name again? Who are you here to see?" 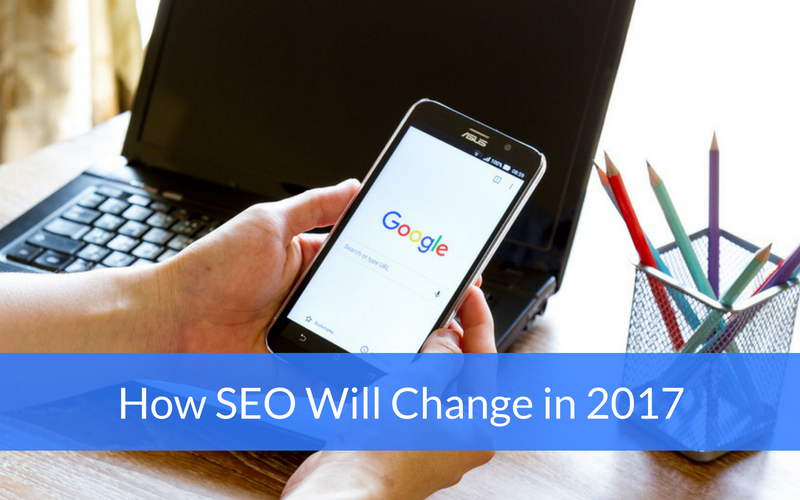 Since SEO is a constantly changing practice, it’s important to keep up with how it’s evolving in order to deduce how it might affect your business in the future. Mention recently made a video that asked the experts how artificial intelligence (AI) will affect SEO, and other ways in which they think SEO will change in 2017. 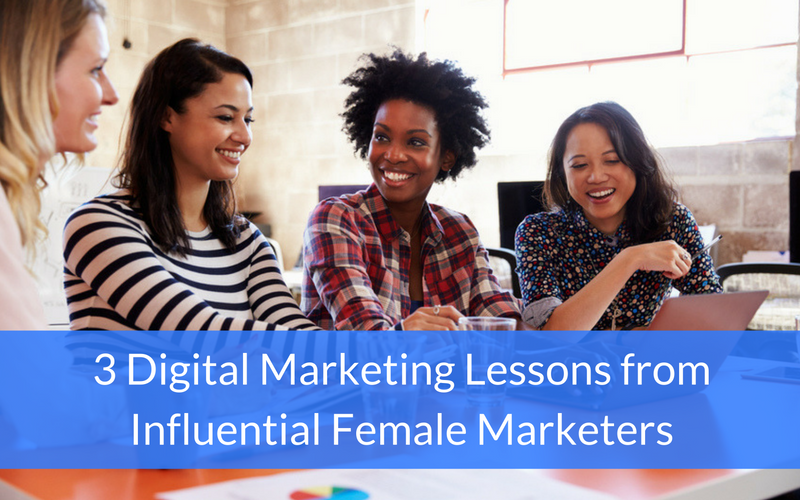 While I was honored to be included in the list, the greatest thing about it was that I was introduced to some new female marketers and reacquainted with others I hadn’t kept up with for in a while. Therefore, I decided to learn more about the new faces and revisit the old ones in order to get a pulse on today’s marketing landscape and discover some new digital marketing lessons. When you're at industry conferences, do you develop meaningful connections that lead to business partnerships, sales opportunities, or even lifelong friendships? 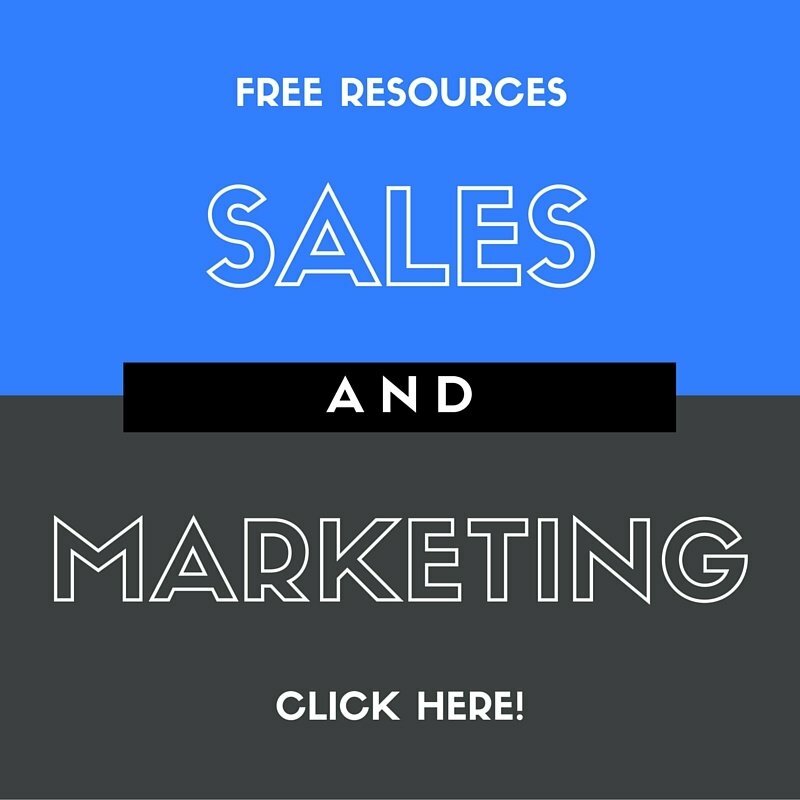 While salespeople tend to be naturally gregarious and outgoing, they sometimes sabotage their chances of making valuable connections at events and conferences. 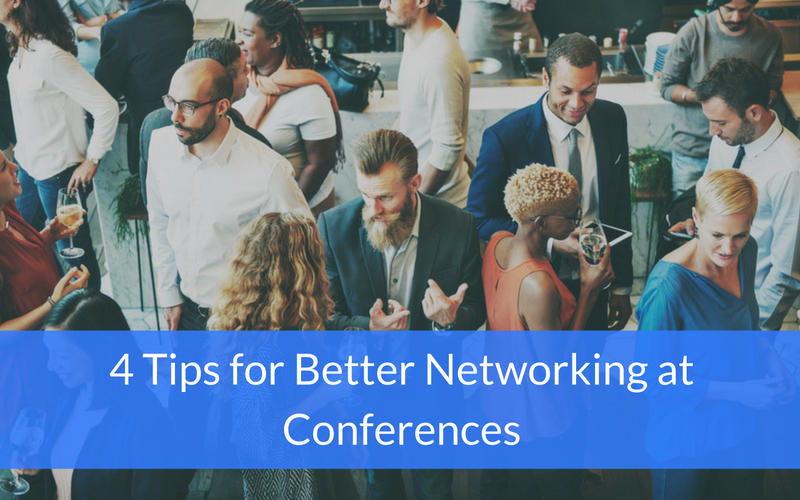 Here’s a collection of ideas to help you make the most of your time at professional conferences. Omniconvert’s recent International Ecommerce Day featured some awesome speakers and sessions. 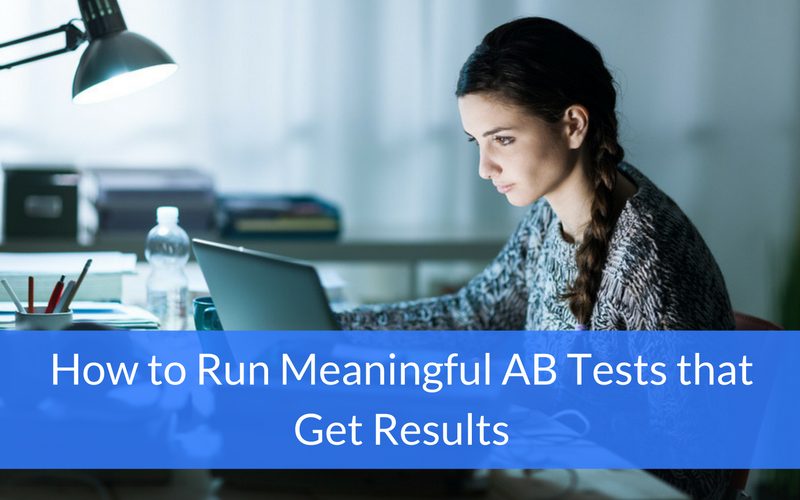 She shared why people aren’t getting the results they want from their AB tests, how to actually test something that matters, and why you need to make it all about your customer—not your business. 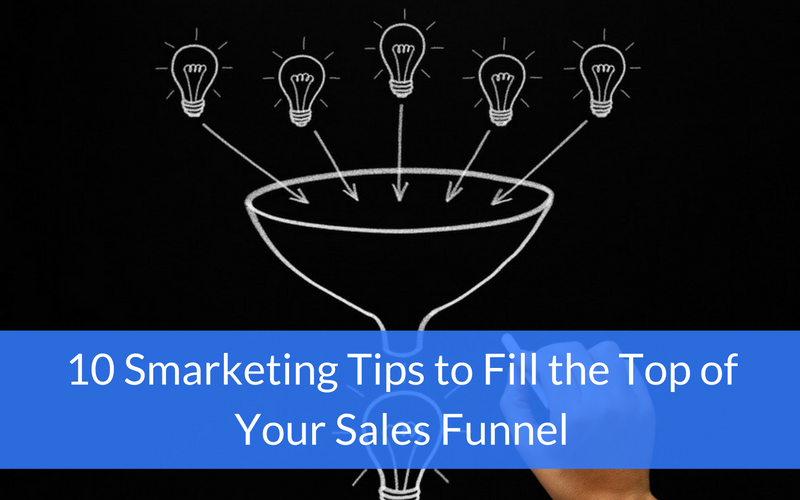 Consistently exceeding sales targets begins with a steady flow of leads into the top of your sales funnel. 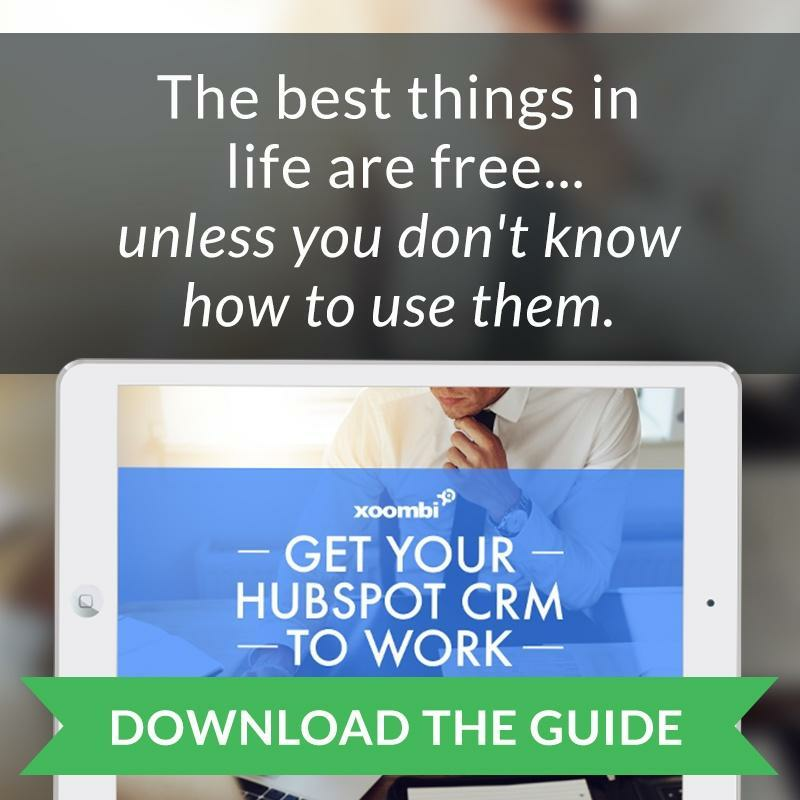 Your sales funnel is the path your leads take on their journey to becoming a customer, and all your inbound marketing efforts will go for naught if your sales funnel is not consistently replenished with net-new traffic. 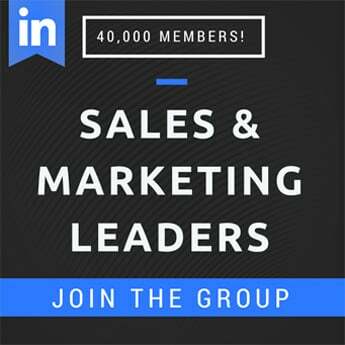 While each of your leads will follow a different path through the sales journey, there are a few steps you can take to keep a greater portion of that traffic moving forward towards the end goal of becoming a qualified lead, converted site visitor, and/or a verified customer. 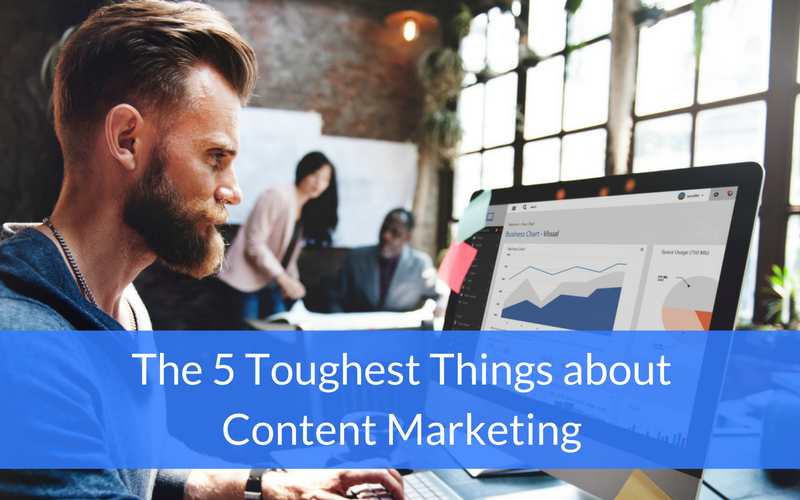 There’s a lot that goes into content marketing. From research and strategy to execution and promotion, content marketers have a lot on their plate. But which tasks prove most difficult? Recently a few Inbound.org members chimed in on what they thought were the most difficult parts of the process and how they’re working to overcome them.